Eating foods that are rich in calcium is a great way to consumer calcium naturally. In addition to the calcium you need, you'll also get many other vitamins and minerals that speed calcium absorption. While calcium supplements are useful, food sources typically provide the body with the right amounts and proportions of each vitamin and mineral if you eat a rich, varied, a whole-food based diet. Maybe you've seen television commercials with celebrities sporting milk mustaches or you've read health reports claiming vegetables are a better source of calcium than dairy products. 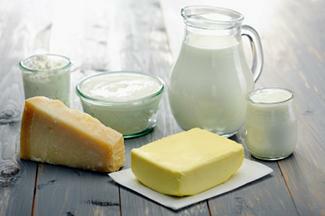 Some doctors caution that dairy products are also high in fat, so choose dairy products wisely. Nonfat dairy products are a great choice. Although many people associate calcium with dairy, the truth is that calcium is found in plant-based foods too. 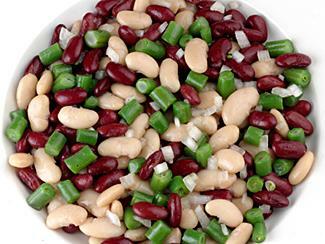 Beans are another great source of calcium. Plant and dairy sources aren't the only options for a calcium-rich diet. 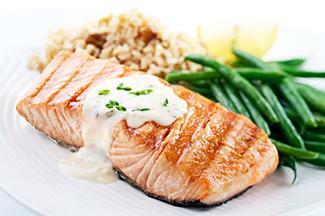 You can also add calcium by consuming more fish. Ready to get more calcium in your diet from food sources? 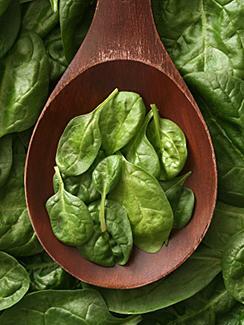 Using this list of calcium-rich foods, you can make a meal that provides plenty of calcium. Simmer kale with a bit of spices or sauté in olive oil with a bit of garlic. Make brown rice and small red beans. Finish your meal off with a sensible half cup of ice cream or frozen yogurt, and you've just eaten a satisfying, delicious, calcium-rich meal. 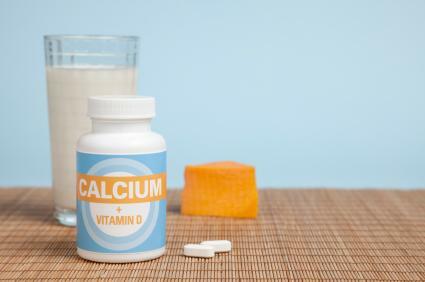 While supplements are useful, calcium may be found in many wonderful food sources.